Farid Alizade graduated from the Faculty of International Economic Relations of Azerbaijan State Economic University in 2007 and the faculty of Law of Baku State University and entered to the faculty of Law of Taras Shevchenko National University of Kyiv in 2015. He has been engaging in Social Activities since 2009. He has been working in Sports sphere since 2012. 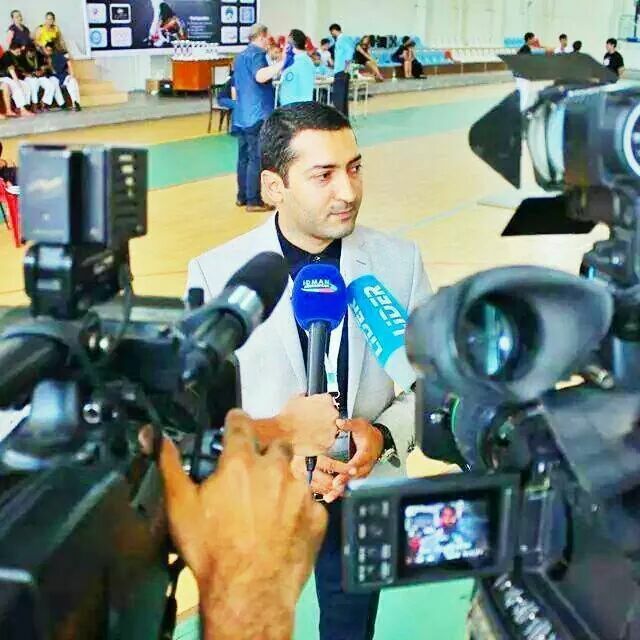 Initially he worked on the position of Vice-President on Financial and Internet Technologies (IT) in 2012 and on the position of Vice-President on International Relations in 2013 at Turkish Martial Art Federation. 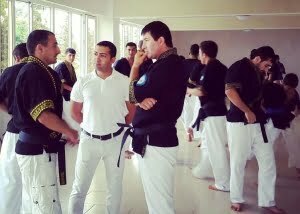 He founded World Alpagut Federation (WAF) – Turan Martial Art Systems with Vasif Namazov and Agil Ajalov and appointed the President of this Federation by the decision of Board of Directors in 2014. 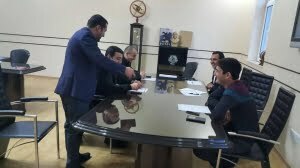 In the January, 2015 he resigned from his position and was approved as a Honorary President by the current President of WAF Nizami Jafarov – The Member of Parliament of the Republic of Azerbaijan in March. Since 1999, he engaged in commercial activities. He is the leader of a number of companies.